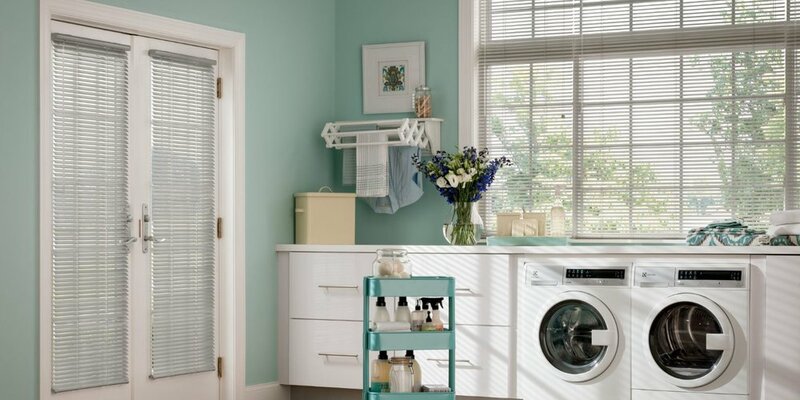 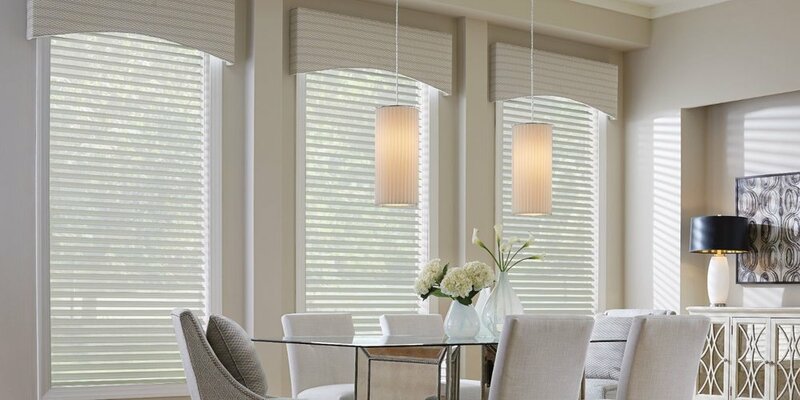 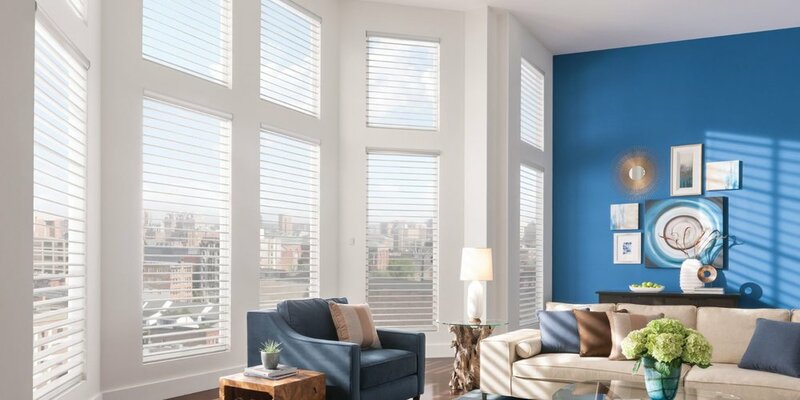 Graber shades blend form and function to deliver superior benefits and a variety of solutions for every home. 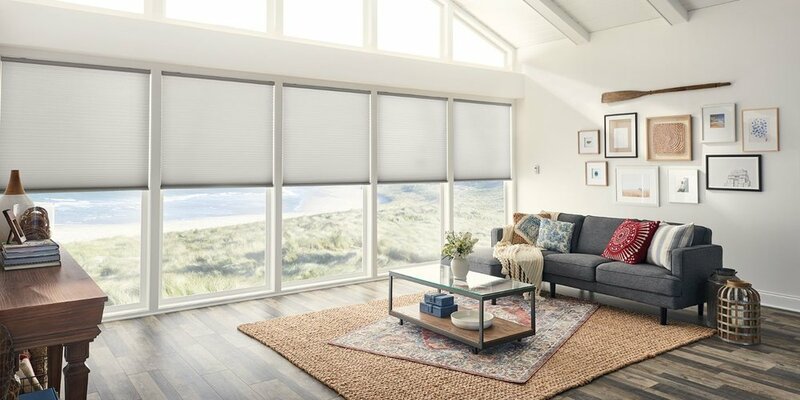 Choose from a wide selection of styles that offer precise light control, easy operation, and protection from excess heat, glare, and UV rays—all available in a wide range of colours and materials. 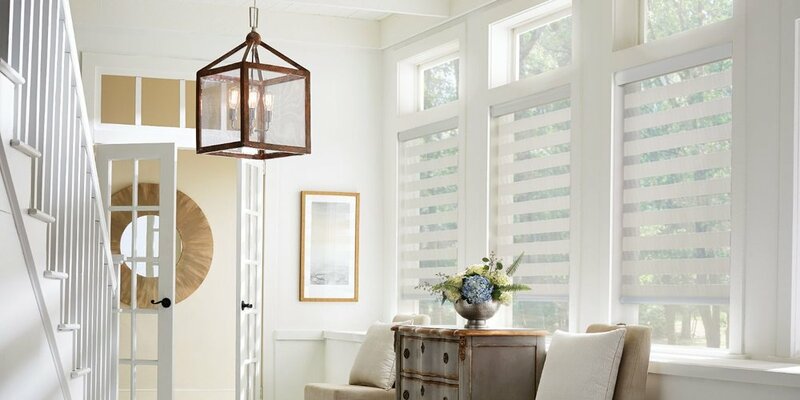 Looking for an extra splash of style or searching for a more classic approach to light and temperature control? 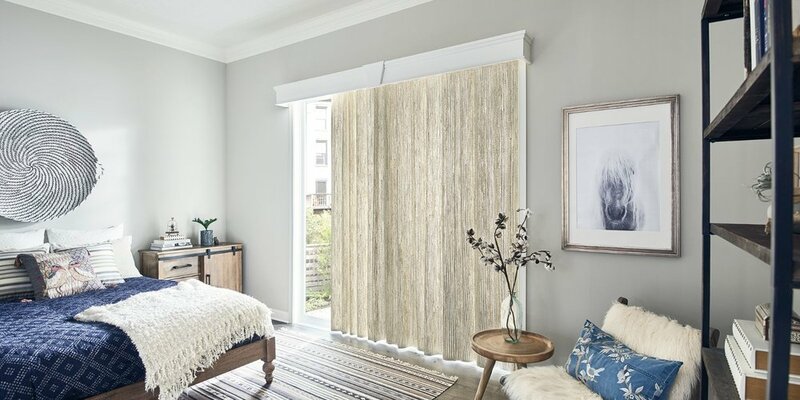 Elegantly hand-crafted drapery, curtains, and top treatments in custom fabrics and colours add a sophisticated dimension to your windows.